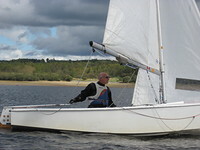 Excellent fleet and handicap racing. 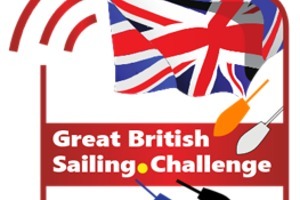 Wednesday evenings racing starts at 19.00hrs for the majority of the season, with an earlier time of 18.30hrs from 1st September due to available light. 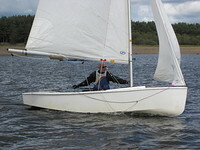 Sunday racing am start at 11.00hrs and pm start at 14.00hrs. 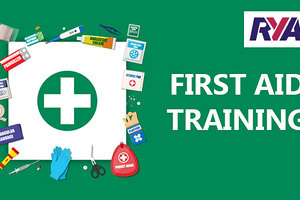 Why not get involved, all welcome from the very experience to new beginners to racing. 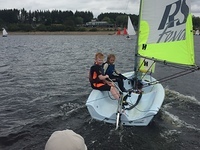 Derwent’s windsurfing fleet is has windsurfers of all abilities and ages. Mostly you will see them when the wind blows from Derwent’s prevailing wind, west. 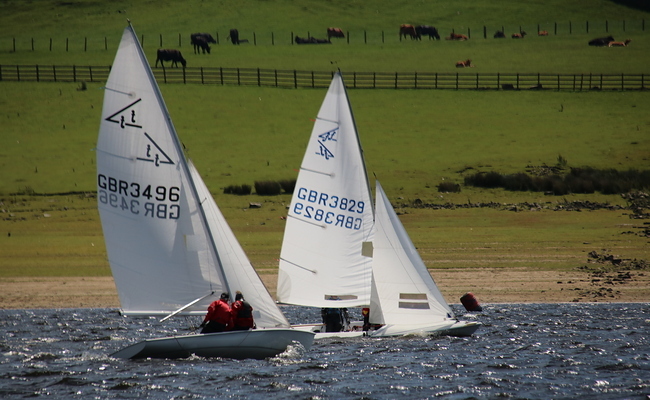 Without doubt, we can call ourselves the most active fleet in the club due to the (members only) “Buddy System” and with the training that’s offered here at Derwent. 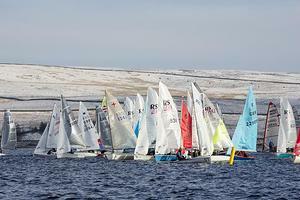 There is a big warm welcome from the Derwent Windsurfing Fleet. 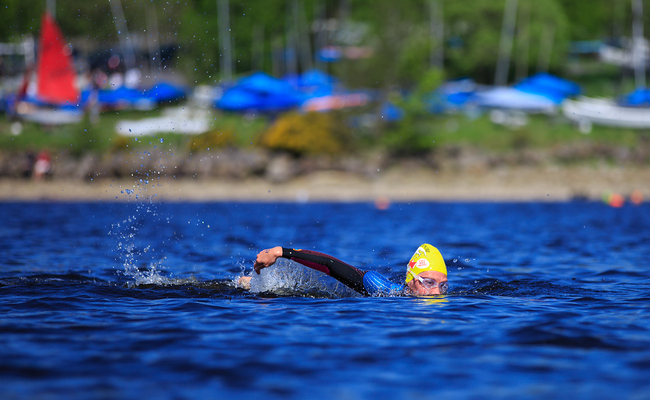 We offer open water swimming in one of the most picturesque settings in the North East of England. 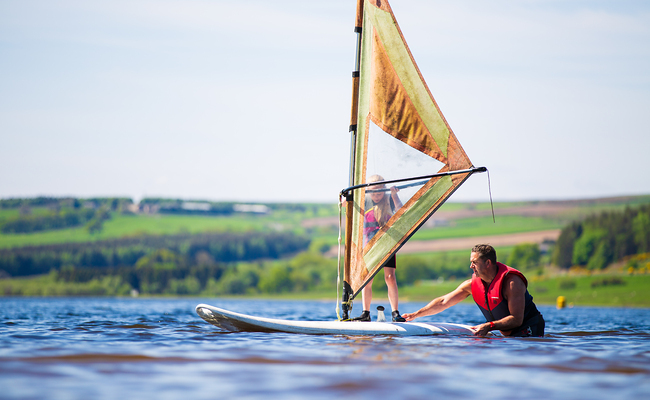 Set in a beautiful Pennine valley on the border between Northumberland and Durham and bounded by moorland and conifers, Derwent Reservoir is perfectly located and is within easy reach of Newcastle Upon Tyne. 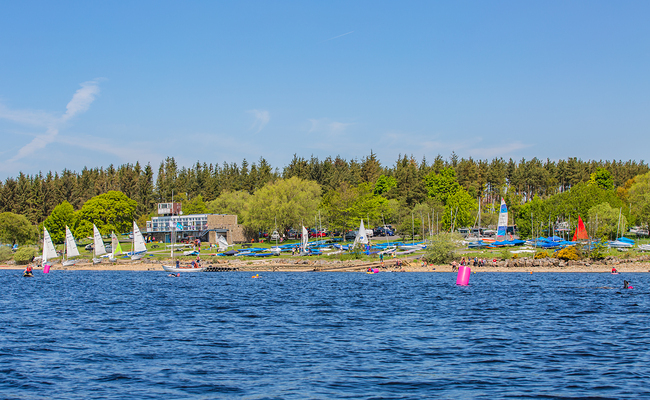 The reservoir is 3.5 miles long and has a thousand acres of beautiful clean and open water devoted entirely to windsurfing & sailing. 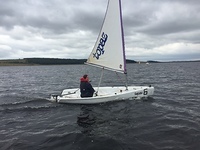 Whether you are a complete novice or an experienced competitor, Derwent Reservoir Sailing Club provides a fantastic environment in which to enjoy and improve your sailing. 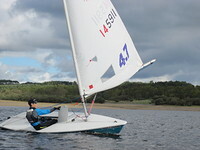 Informal sailing and water sports.